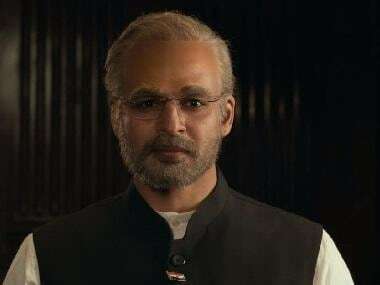 Sandip Ssingh, producer of Vivek Oberoi's biopic on Prime Minister Narendra Modi took to Twitter on Friday to announce that the film will now release on 11 April. PM Narendra Modi was initially slated to release on 5 April. However, the Congress demanded that the film be delayed saying it violates the model code of conduct. However, it is now being reported that PM Narendra Modi filmmakers are still struggling to get an official release date. In a statement given to Asian News International, Oberoi, who plays the titular role, said: "There are very powerful people who have approached courts through their lawyers. We wanted to release the film on 5 April but some people put us in so many difficulties that we couldn't do it. We are working hard to get the film released on 11 April, we have to go to the Supreme Court on Monday." 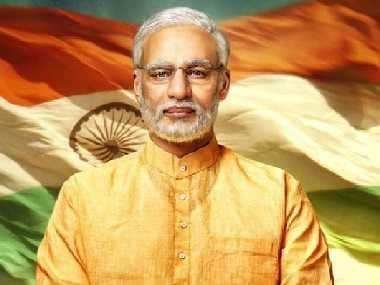 The film, directed by Omung Kumar, has been criticised by the opposition parties, who claim that the biopic is a propaganda film that could benefit the current ruling party BJP in the upcoming polls as it releases during the first phase of the Lok Sabha election 2019. The seven-phase polls will begin on 11 April and continue till 19 May. Oberoi defended the film stating that people were “overreacting” to the biopic. He further mentioned, "This film is an inspirational story, it's not funded by anyone, proper documentation has been submitted. Allegations can be made on anyone; where is the proof?" the actor asked during an interview with India Today. Produced by Sandip Ssingh, Anand Pandit and Suresh Oberoi, the cast also includes Rajendra Gupta as Modi's father, Manoj Joshi as Amit Shah, Prashant Narayanan as a fictitious business tycoon named Aditya Reddy, Zarina Wahab as Modi's mother and Barkha Bisht Sengupta as Modi's wife. Boman Irani and Yatin Karyekar will also feature in prominent roles.